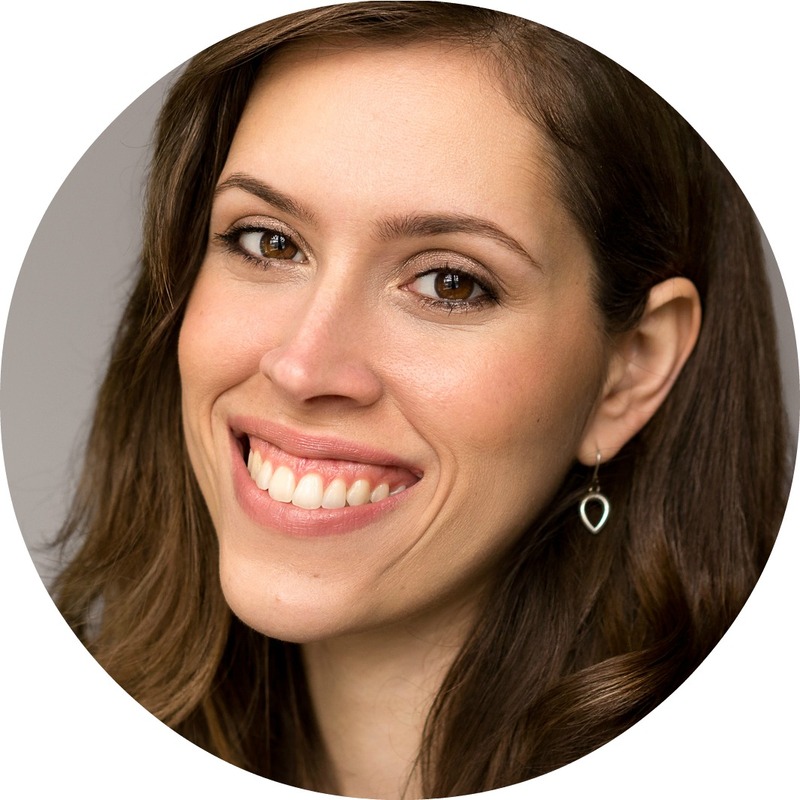 If you read my blog frequently, you have probably heard me talking about how much I love chemical exfoliation and skin renewal types of products. They just do the job really well without aggravating the skin. So I'm always on the lookout for new products that can help me keep my skin looking fresh. While browsing online I spotted these two products from Nip+Fab on sale and I decided to give them a try, as I had already heard good things about them. Nip + Fab Glycolic Fix - It comes with 60 exfoliating facial pads drenched in glycolic acid, to help improve skin tone and generally resurface the skin, and hyaluronic acid to add moisture and plump up the skin. 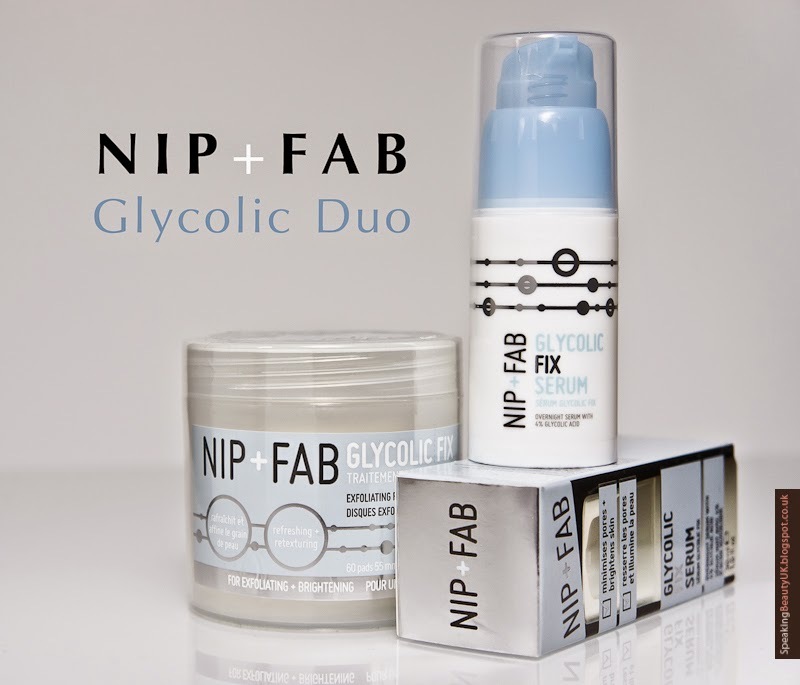 Nip + Fab Glycolic Fix Serum - This is an overnight serum designed to improve the texture of skin. It's like a clear gel that contains 4% of glycolic acid to smooth the skin and minimise appearance of pores. It also contains Aloe Vera to sooth and calm skin. It's also supposed to help smooth appearance of fine lines and wrinkles. I have been applying both products every night, after cleansing my face, for about 2-3 weeks now and I can already notice a big improvement. My pores appear a little smaller and fine lines have definitely smoothed out a bit. Also, my skin appears healthier. It seems to be helping clear out spots as well. When I purchased these I had a spot on my forehead that was lingering for days without getting any better. I tried La Roche Posay Effaclar Duo and my Clarins Exoliating Toner and it didn't seem to help at all. But as soon as I started applying the Nip + Fab products the spot started reducing and soon was completely gone. I didn't notice a massive change in the pigmentation I have around my mouth but I can tell it has improved slightly so that's a good thing. Hopefully with further use I'll notice even better results. The only downside I could find so far was with the fact that the Glycolic Fix only comes with 60 pads, which is only enough for 2 months. I wish it was bigger as I hate having to keep repurchasing products that often. Plus it turns out to be more expensive as a bottle of toner would last me way more than 2 months. But I think the products are worth the extra hassle. I'm seriously impressed with these Nip + Fab products. They smell lovely, are fairly affordable and they really do what they say on the tin. I will definitely repurchase them once they run out. They are seriously "good skin in a bottle" type of product and totally worth the try.